If you need a self-defense round for your micro sized 380 Auto, then you should check out this Federal HST round. 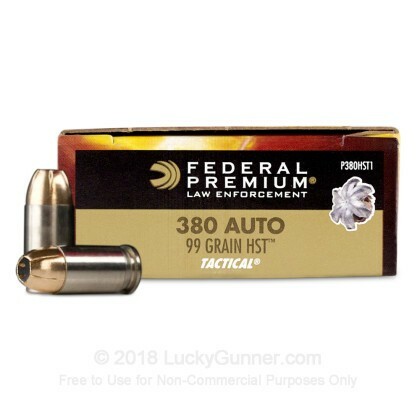 This Federal ammo has a 99 grain HST bullet with an advertised muzzle velocity of 1030 feet per second. 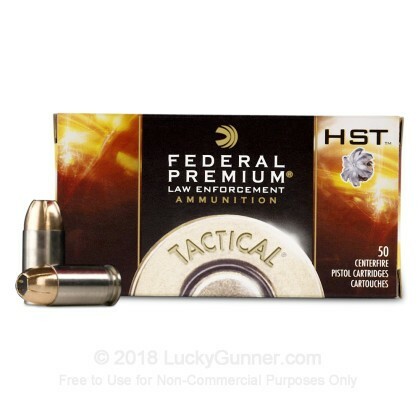 Federal HST ammunition is known for having massive expansion in ballistics gel, and even for maintaining large expansion when fired through barriers like denim. The added weight of this round helps it penetrate fairly deep in ballistics gel and it will have almost perfect weight retention, further adding to its knock-down power. 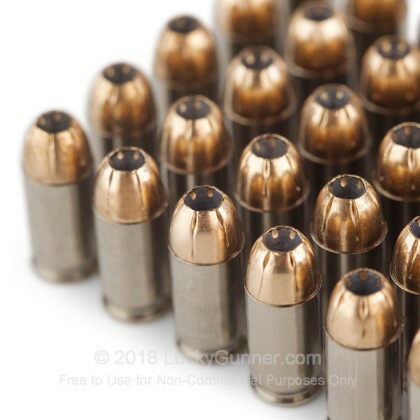 This ammo is brass cased, boxer primed, non-corrosive, and reloadable. Federal ammunition has a wide variety of ammunition for just about every need, and prices ranging from the cheap end to the premium side. This allows you to pick a round that is right for your gun and your wallet. When every shot counts, go with a company with a proven track record of developing accurate and effective ammunition. Go with Federal. 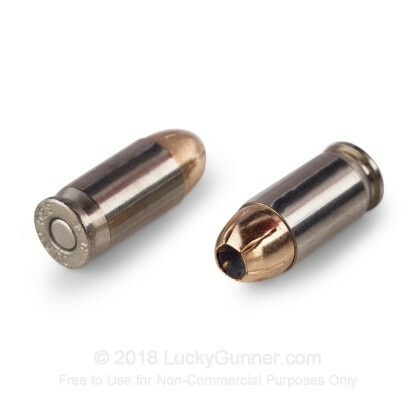 I have fired this ammo through two different 380 pistols that I own without any problems in feeding, but based on recently available data from Lucky Gunner, that is about all I can say to the good side. 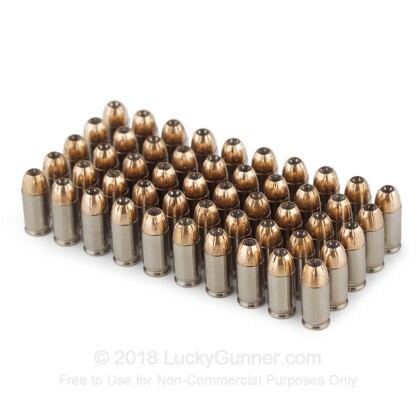 For all practical purposes, these 380 bullets don't expand at all and, as a result, they way over-penetrate by FBI standards. 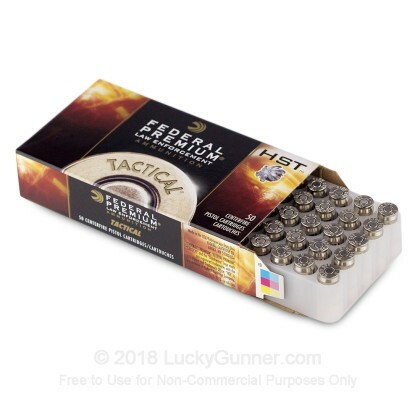 The LG data is extremely disappointing, not only because I bought a fair amount of this ammo before that data was available, but because the data is so drastically worse than for Federal HST ammo in the other three calibers (9mm, 40 S&W, & 45 ACP) that Lucky Gunner evaluated. I trust the data but now, not the 380 HST round.